How much do you love tennis? 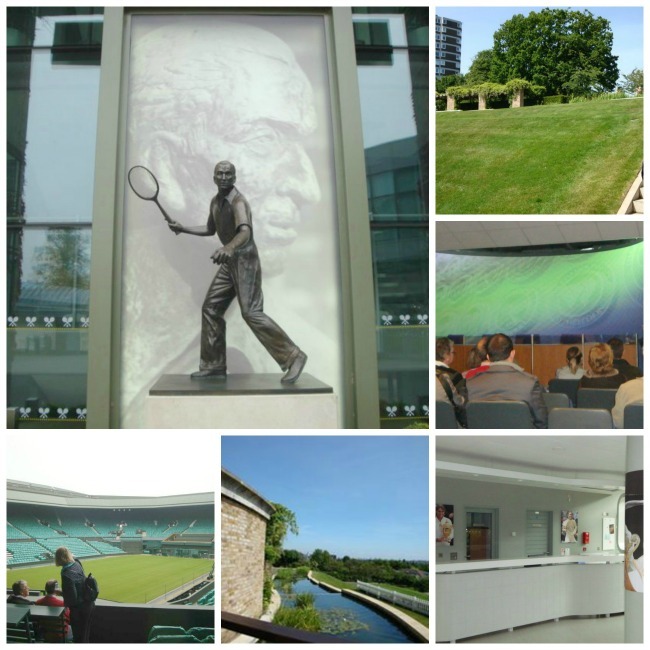 Would you like the opportunity to spend a day at the All England Lawn Tennis Club on 19th July, without the crowds? We’re giving you the chance to win a fantastic day out at Wimbledon! Join a private Red Letter Days group tour led by a top quality Blue Badge Guide. Sit in Centre Court under the much talked about roof, stand on the edge of Court no 18 which hosted the longest tennis match in history, and much more. Follow this with a sumptuous lunch and after dining, the Head Curator of the award-winning museum takes everyone for a talk and a trip round the interactive underground gallery (which holds the original championship trophies). No day at Wimbledon is complete without strawberries and cream, so wander back to the cafe at leisure for your final gourmet sitting of the day. There is even a bespoke certificate to take home and make friends and family jealous with! 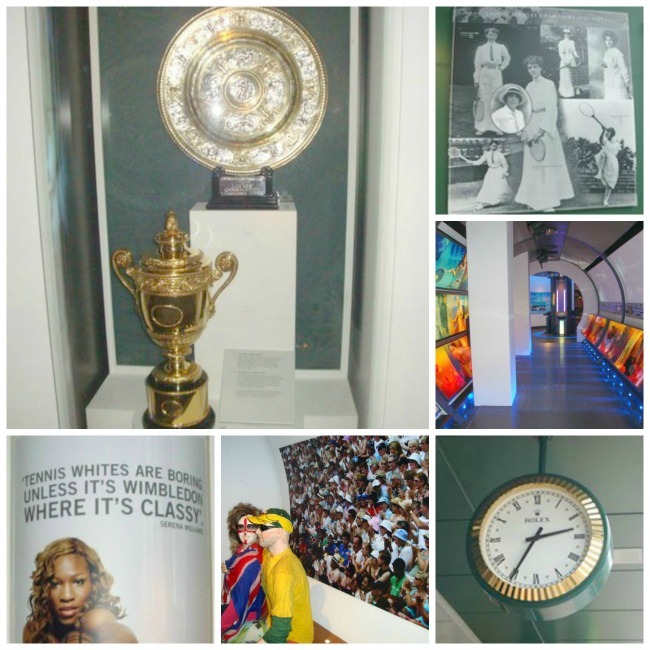 See our previous blogs on Wimbledon here. Our congratulations and thanks go to new champions, Petra Kvitova and Novak Djokovic, for keeping us enthralled during this year’s British Grand Slam finals. NAME ONE TENNIS PLAYER (MALE OR FEMALE) WHO’S WON WIMBLEDON MORE THAN ONCE, SINCE IT FIRST STARTED IN 1877. To enter, please comment on this post by noon on Friday 11 July. The winner will be picked at random. Good luck! BY ENTERING THIS FREE GIVEAWAY YOU AGREE TO THESE TERMS AND CONDITIONS. THIS PRIZE DRAW IS OPEN TO RESIDENTS OF THE UK AND EIRE, EXCEPT FOR EMPLOYEES OF RED LETTER DAYS, THEIR IMMEDIATE FAMILY MEMBERS, OR ANYONE ELSE ASSOCIATED WITH THIS GIVEAWAY. YOU MUST BE 18 YEARS OF AGE or over TO ENTER. THE PRIZE IS A DAY OUT AT WIMBLEDON. TO ENTER THIS GIVEAWAY, NO PURCHASE IS NECESSARY. ENTRANTS ARE ASKED TO RESPOND TO THE QUESTION ON THE BLOG POST by noon Friday 11 july 2014. RED LETTER DAYS ACCEPTS NO RESPONSIBILITY FOR LATE ENTRIES, DELAYED ENTRIES OR NON-RECEIPT OF ENTRIES DUE TO ANY REASON WHATSOEVER, INCLUDING TECHNICAL FAULTS OR INABILITY TO ACCESS THE INTERNET. THE WINNERS WILL BE NOTIFIED VIA THEIR ENTRY EMAIL ADDRESS. RED LETTER DAYS’ DECISION is FINAL AND NO CORRESPONDENCE OR DISCUSSION SHALL BE ENTERED INTO. THE PRIZE IS NON-TRANSFERABLE AND NON-REFUNDABLE. THERE IS NO CASH OR OTHER ALTERNATIVE TO THE PRIZE AND THE PRIZE MUST BE TAKEN AS OFFERED. RED LETTER DAYS RESERVES THE RIGHT TO SUBSTITUTE THE PRIZE FOR AN ALTERNATIVE ONE OF ITS CHOOSING WHICH HAS A VALUE THE SAME OR GREATER THAN THE ORIGINAL PRIZE IN THE EVENT OF CIRCUMSTANCES OUTSIDE OF ITS CONTROL. RED LETTER DAYS RESERVES THE RIGHT TO CANCEL OR REFUSE ANY INDIVIDUAL ENTRY OR TO POSTPONE OR CANCEL THE PRIZE DRAW IN EXCEPTIONAL CIRCUMSTANCES, INCLUDING BUT NOT LIMITED TO CIRCUMSTANCES WHERE IT IS APPARENT THAT THERE HAS BEEN FRAUDULENT ACTIVITY OR ACCESS TO THE INTERNET HAS BEEN PREVENTED FOR A PERIOD LONGER THAN 48 CONSECUTIVE HOURS DUE TO TECHNICAL PROBLEMS BEYOND THE CONTROL OF RED LETTER DAYS. PROMOTER: RED LETTER DAYS LTD, 77 MUSWELL HILL, MUSWELL HILL, LONDON N10 3PJ. The mighty Roger Federer of course!